The cornerstone of the Great Work, the Royal Art, and thus the science of life. On the link you can read different translations of this text. 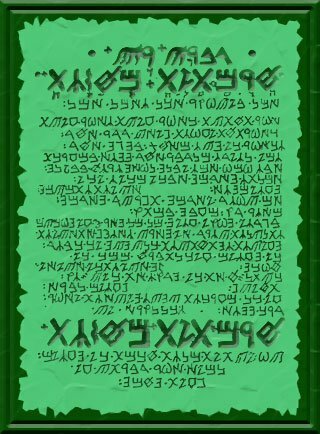 The Emerald Tablet of Hermes.